Outdoor adventures need proper-fitting outdoor gear. That's why long inseam women's hiking pants and other tall outdoor clothing for women are so important. They cover what needs to be covered in order to stay warm, dry, and comfortable during all outdoor activities, including hiking, climbing, trekking, backpacking, camping, exploring, and travel. Take a look through some of my favorite styles of tall women's hiking clothes and outerwear for some great options. 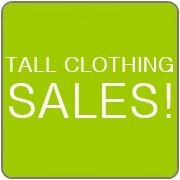 I also created a list of retailers selling this type of clothing in tall sizes. You'll find a wide variety of activewear designed to withstand rough terrains and weather elements, from light layer apparel to heavy duty performance gear. Also, see below for a detailed explanation of the different types of outdoor clothing for women and what you should wear for your outdoor activities. TALL TIP: Eddie Bauer has a huge selection of tall outerwear and hiking clothing. Check their Clearance section where you can score a big discount! When braving the outdoor elements, you should wear your clothing in layers that act together to wick moisture away, insulate your core, and protect from wind, snow, and rain. You can add or take away layers as needed for comfort and safety. The ladies outerwear categories below explain what professionals wear in order to perform at their best. And, the great thing is you can find each of these in the tall sizes you need. Tall Women's Base Layers, Jackets, & Shells – Outerwear tops are meant to protect your torso and keep your core warm during outside activities. Many outdoor enthusiasts follow the three-layer system to dress themselves properly. The first layer, or base layer, is meant to wick moisture away from the skin and then dry quickly. The second, core insulation layer is meant to provide extra comfort and warmth. Tall fleece jackets, sweaters, and vests are excellent insulation layers. The top layer, or outer shell, is waterproof and windproof and offers protection from the outdoor elements. Examples of tall size outerwear shells include soft shell and hard shell coats, down jackets, rain jackets, wind jackets, trench coats, parkas, and hoodies. Thick, insulated shells are used when hiking, climbing, and backpacking in cold weather areas as well as when skiing and snowboarding. 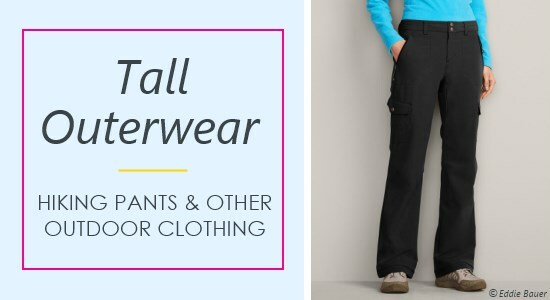 Tall Women's Hiking Pants & Snow Pants – Like with outerwear tops, it's best to wear tall outdoor bottoms in layers. The base layer can either be long underwear or tights. Both of these wick away moisture from the skin. Over the base layer comes your pants of choice. 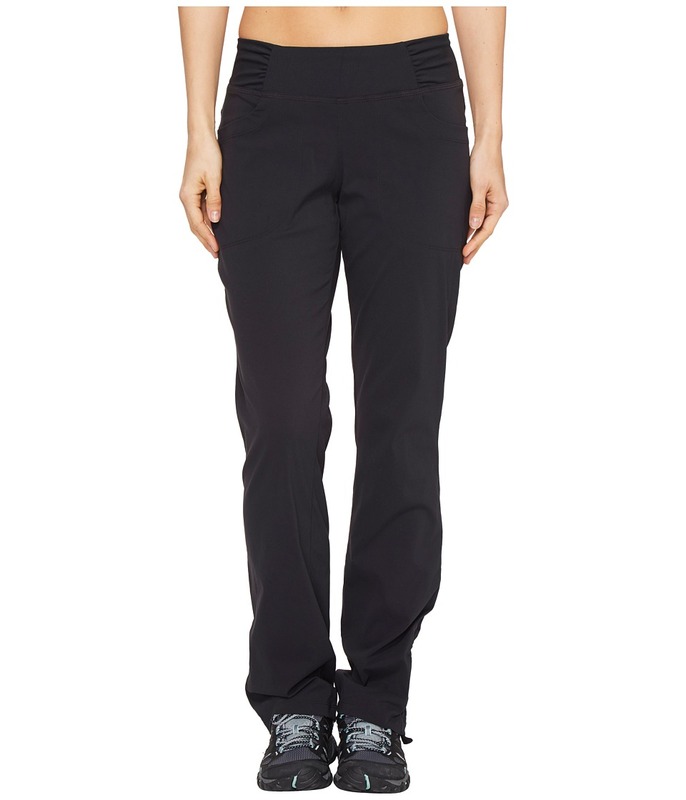 Tall women's hiking pants when you're going for a good hike or climb. 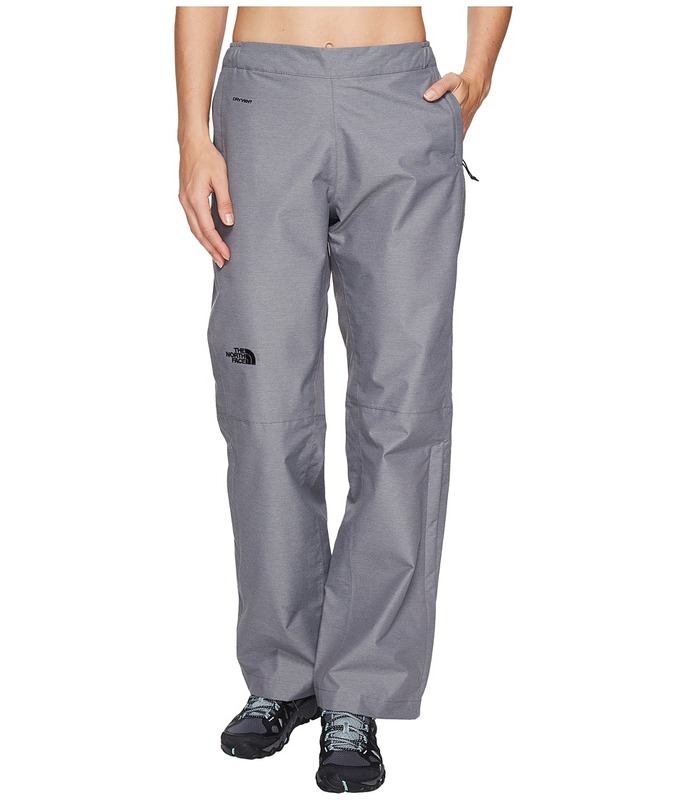 Waterproof, windproof, insulated long inseam snow pants when you're playing in the winter weather. 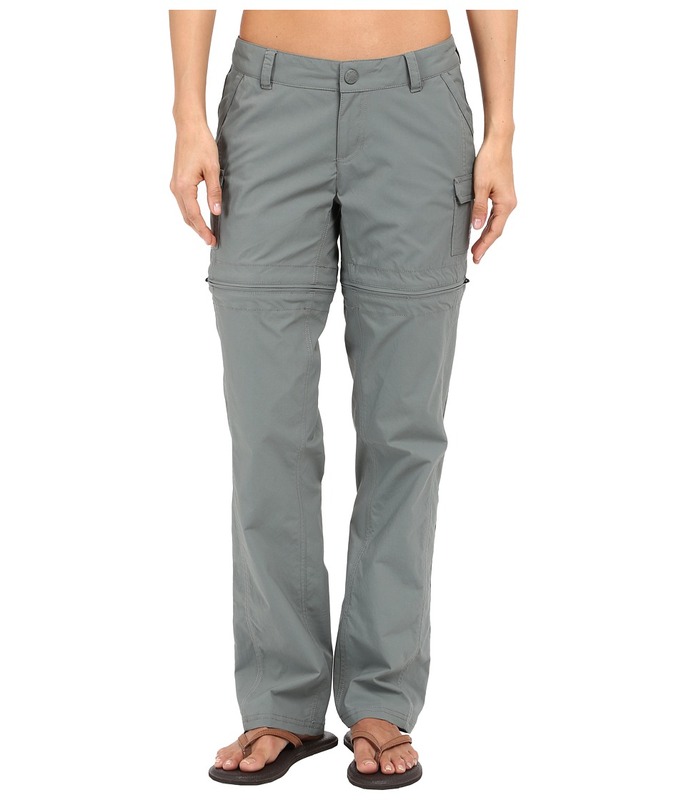 Comfortable, breathable, quick-drying tall ladies pants when you're doing some adventure travel. There is a lot of variety out there, it's a matter of choosing what works best for your specific outdoor activity. 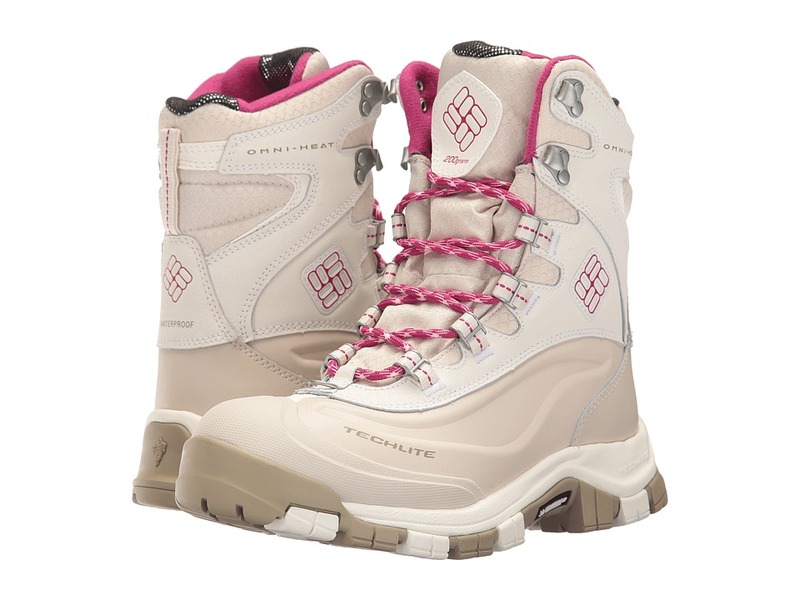 Ladies Large Size Hiking Boots & Snow Boots – Proper-fitting footwear is an essential part of your outerwear wardrobe because most of the hard activity is done with the feet. If you have big feet, large size ladies hiking boots and women's snow boots will provide you with the best comfort and protection from the rough terrain and elements. When hiking, backpacking, or trekking on smoother ground, lighter-weight hiking shoes and trail boots offer plenty of support. Eddie Bauer ($$) This is a great place to find a wide variety of tall women's hiking pants, clothes, and winter wear. Their outerwear tops include windproof and rainproof jackets, down jackets, soft and hard shells, ski jackets, and base layers. Their outerwear bottoms include hiking pants, all-weather pants, travel pants, and base layer pants. Eddie Bauer would be a good start for your tall adventure clothing. 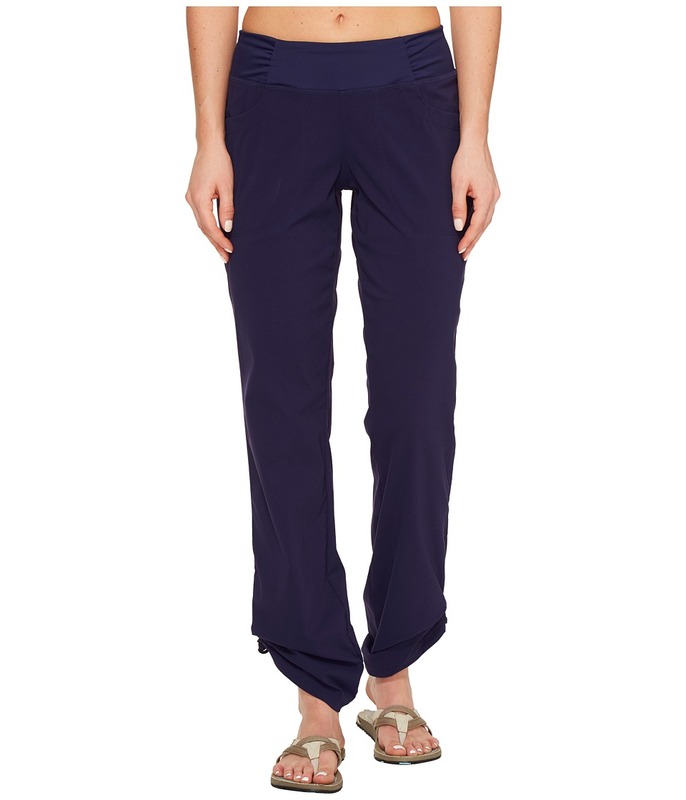 Athleta ($$) Offers a large line of activewear pants in up to 35" inseams including tall women's hiking pants, travel pants, ski and snow pants, leggings, and exercise pants. You get free shipping on any order $50 or more as well as free returns so it's easy to just try things out. Long Tall Sally ($$) While not specifically an outdoor clothing store, they do carry a selection of tall down jackets and trench coats as well as active tops and bottoms. LTS has a few retail locations, but shopping online will give you the best options. 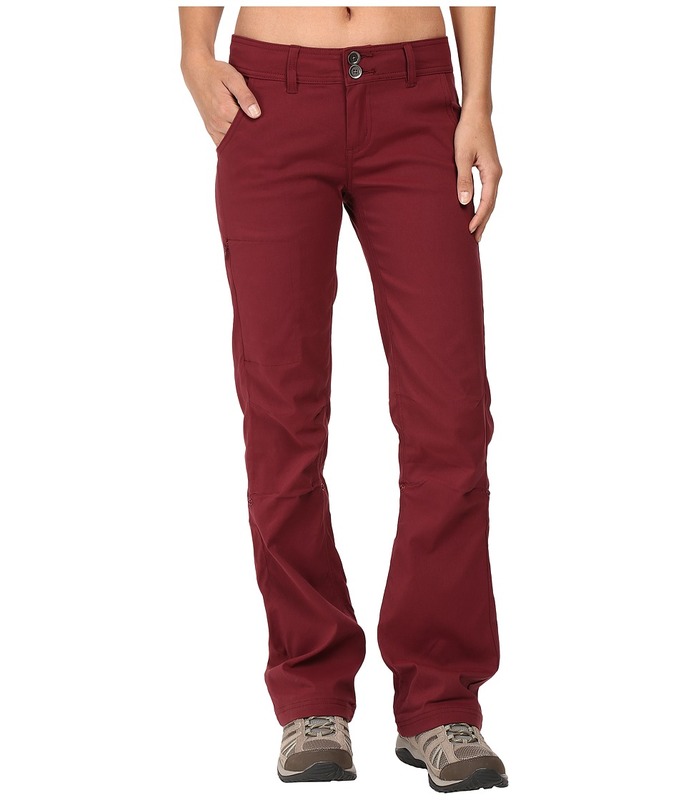 Zappos ($$) Here you will find women's hiking pants and other active style bottoms in longer inseams. You can shop by inseam to make it easy to find the length you need. Zappos also carries many brands of large size hiking and trail boots. And, they make it easy to simply try out their products by giving you free shipping and free returns! Land's End ($) While they do carry a few options in tall active pants, you'll find a bigger selection of outerwear including down coats, parkas, and fleece jackets. 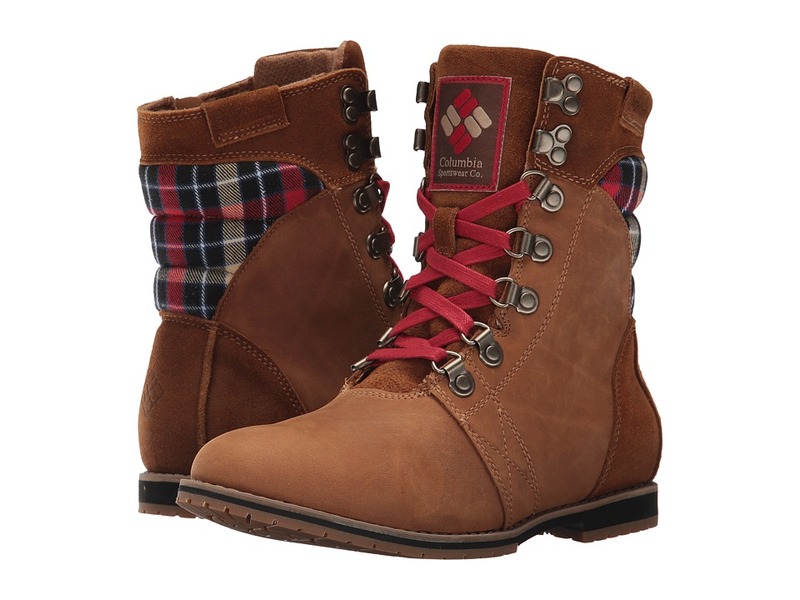 Shoes.com ($$) An online shoe retailer offering a variety of women's large size boots and shoes meant for hiking, backpacking, skiing, and many other outdoor activities. 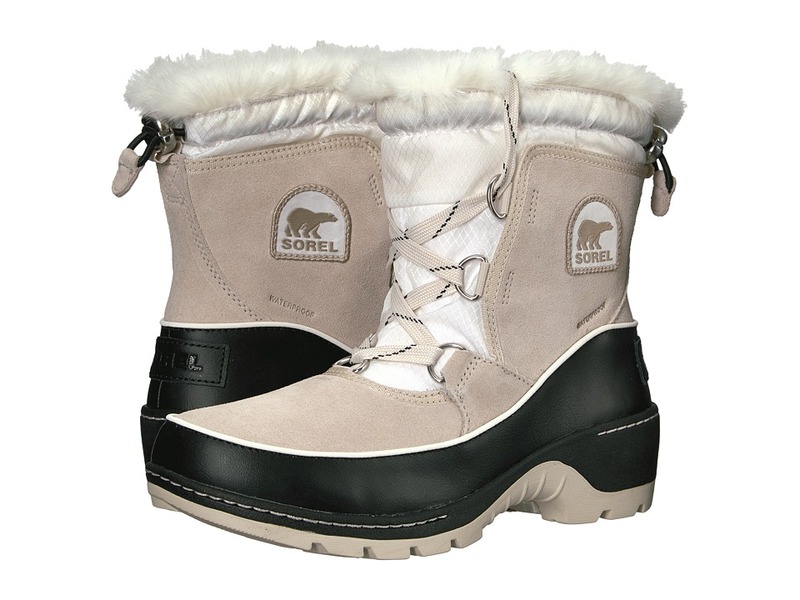 You can shop for top brands of outdoor footwear in up to ladies size 17.